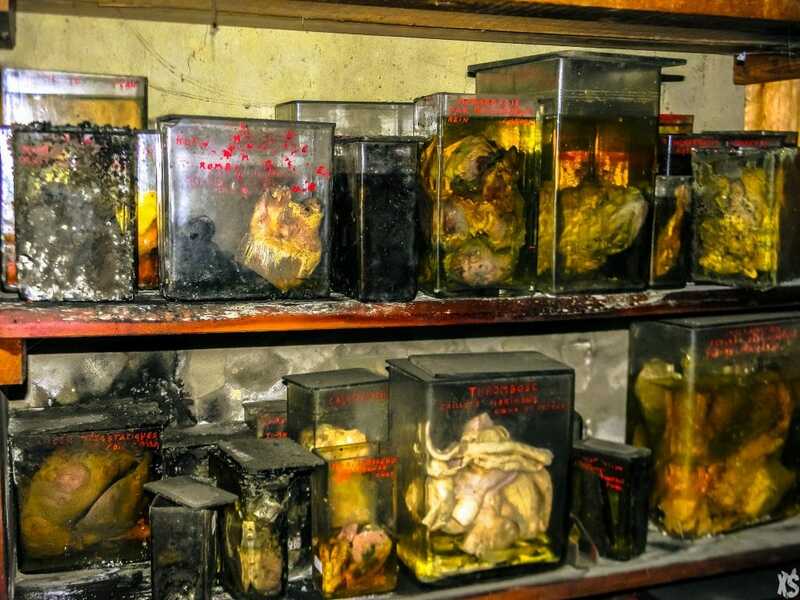 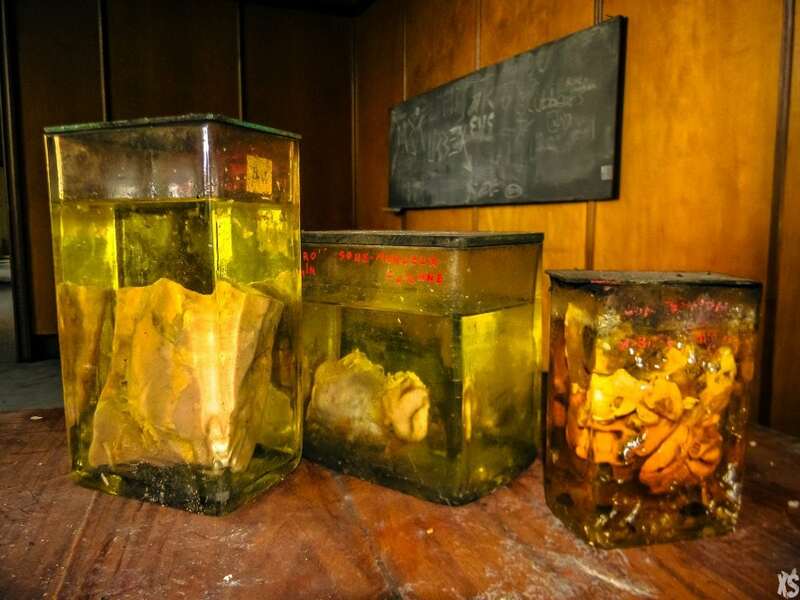 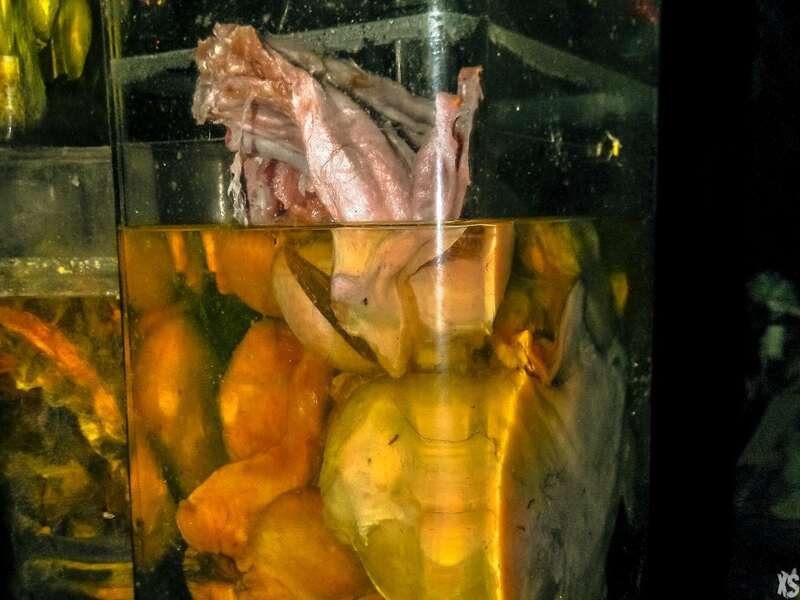 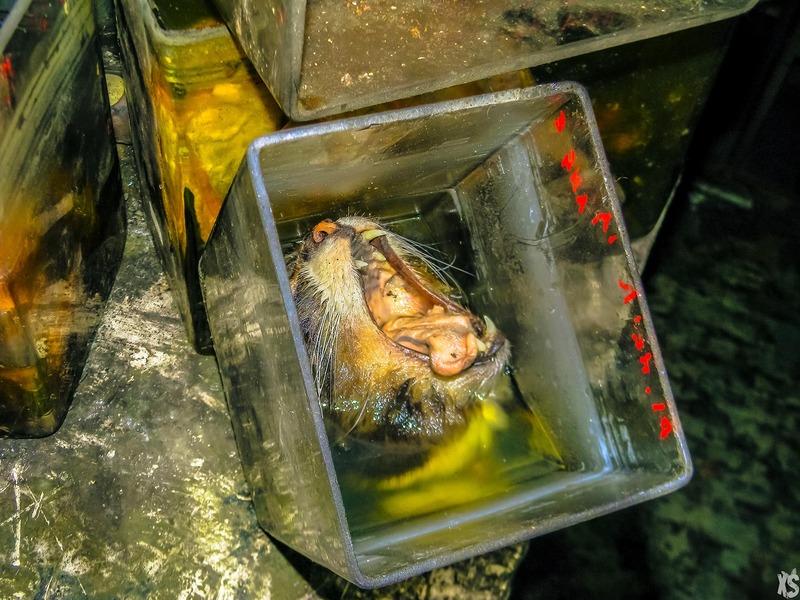 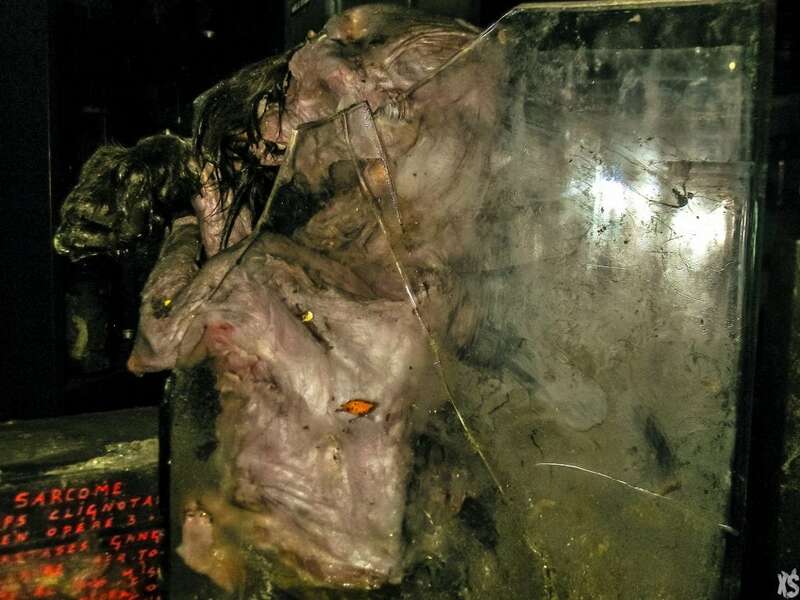 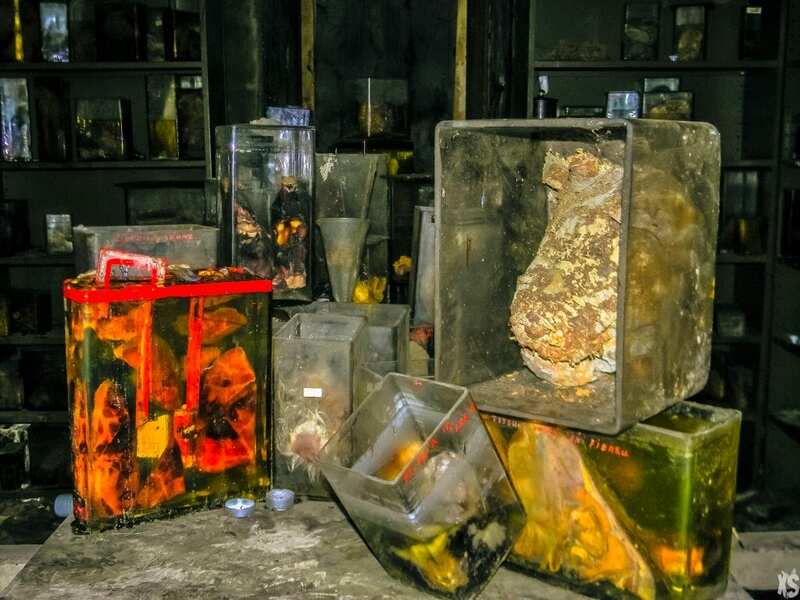 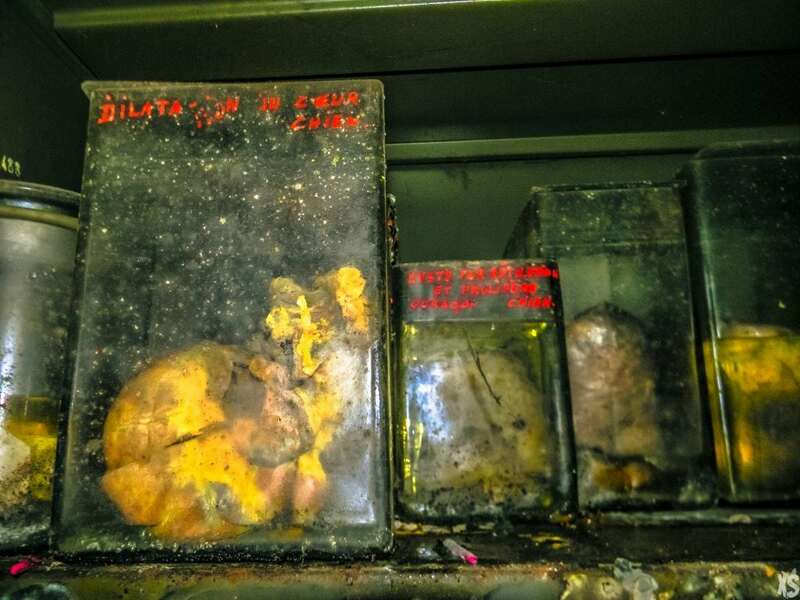 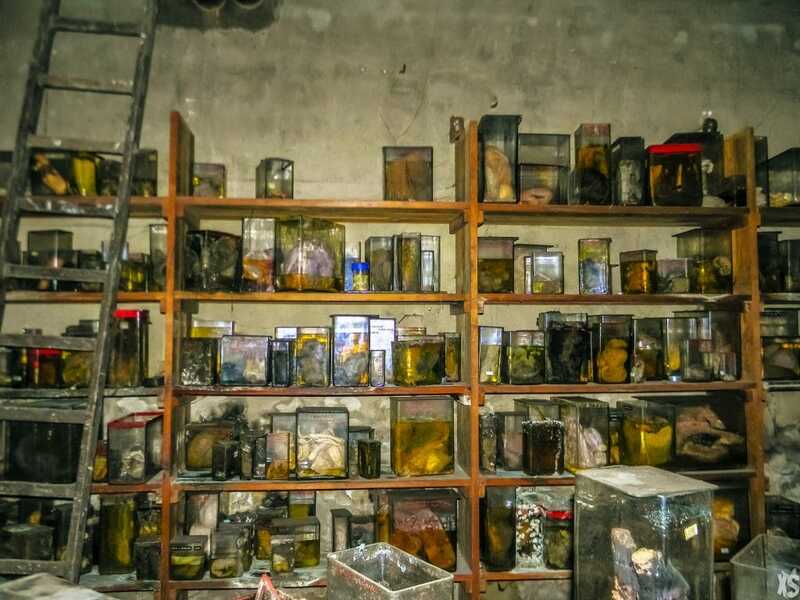 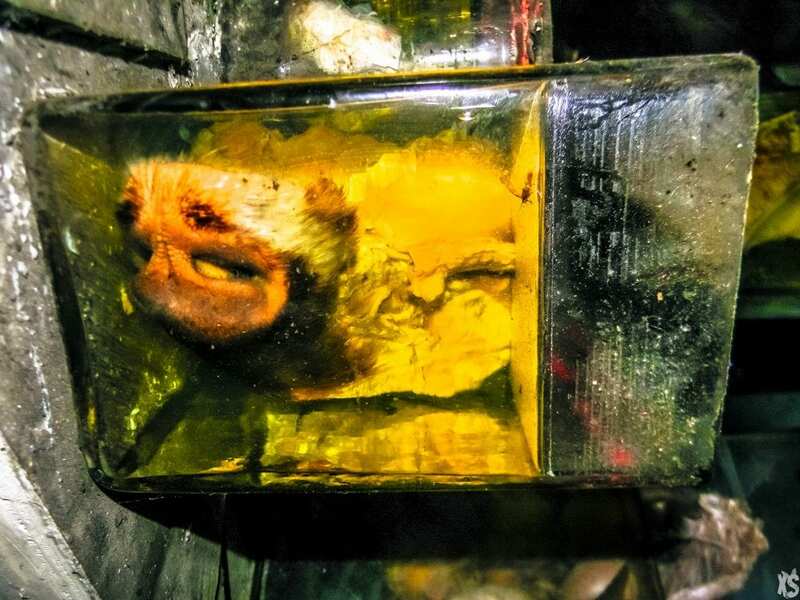 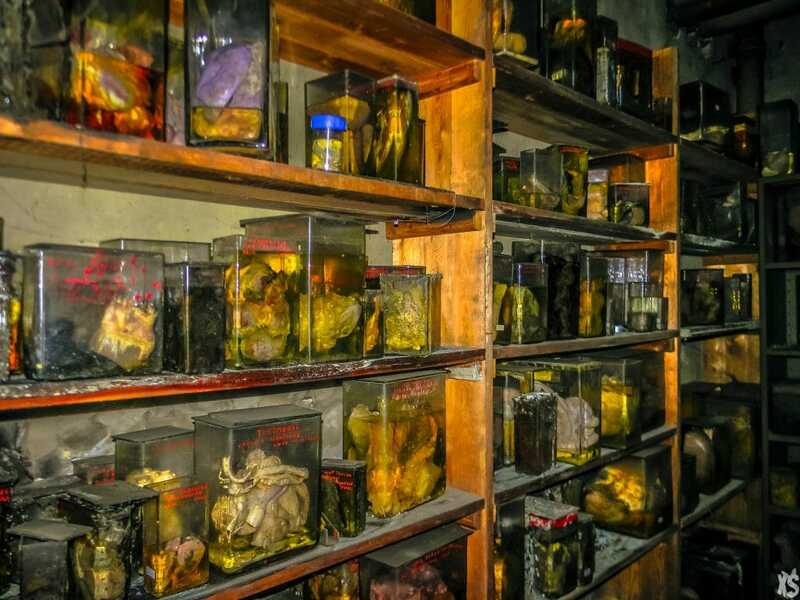 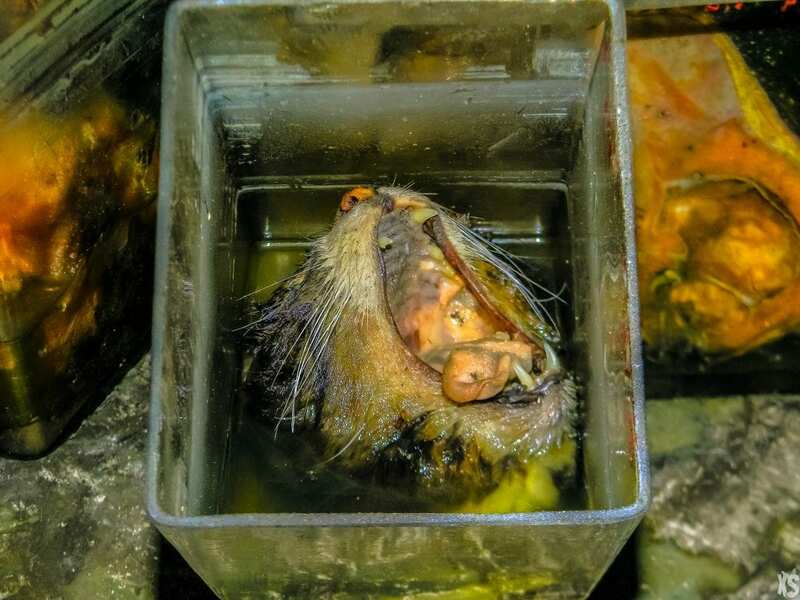 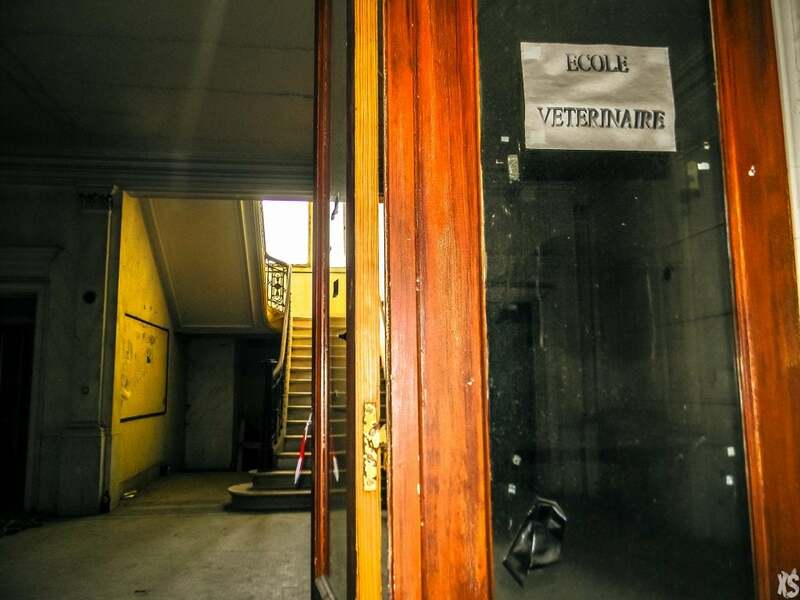 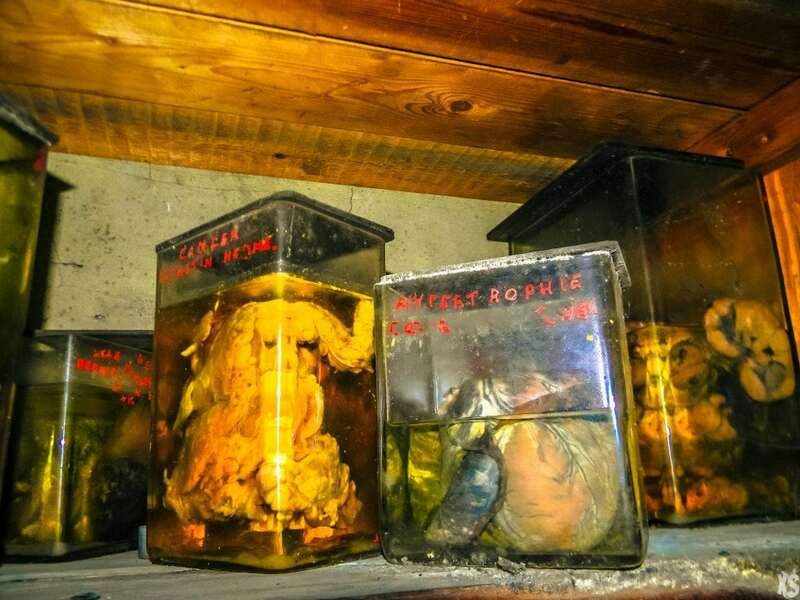 An abandoned Veterinary School with dead animals in formol jars. 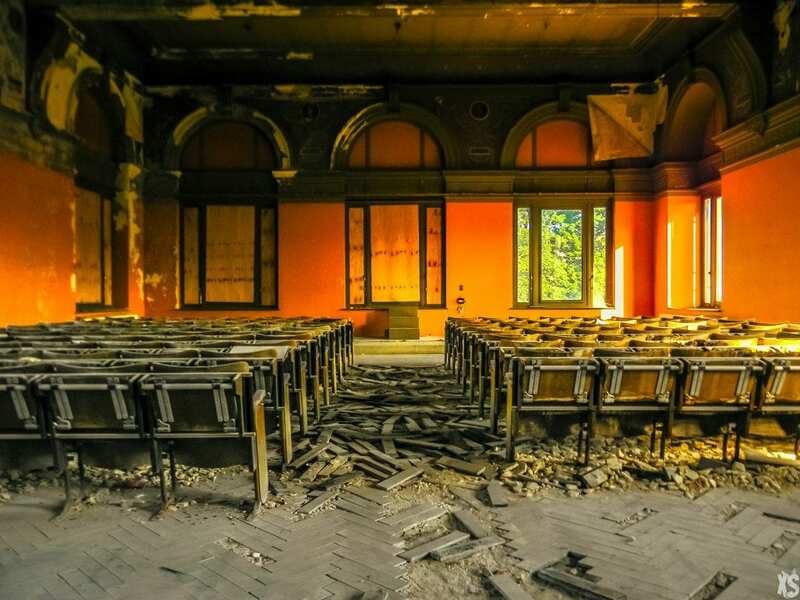 The school is composed of several buildings with a beautiful architecture. 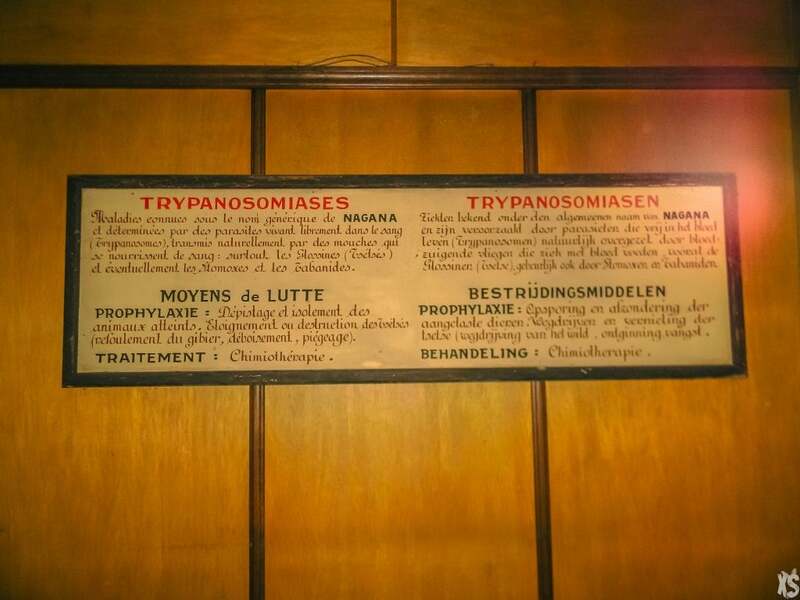 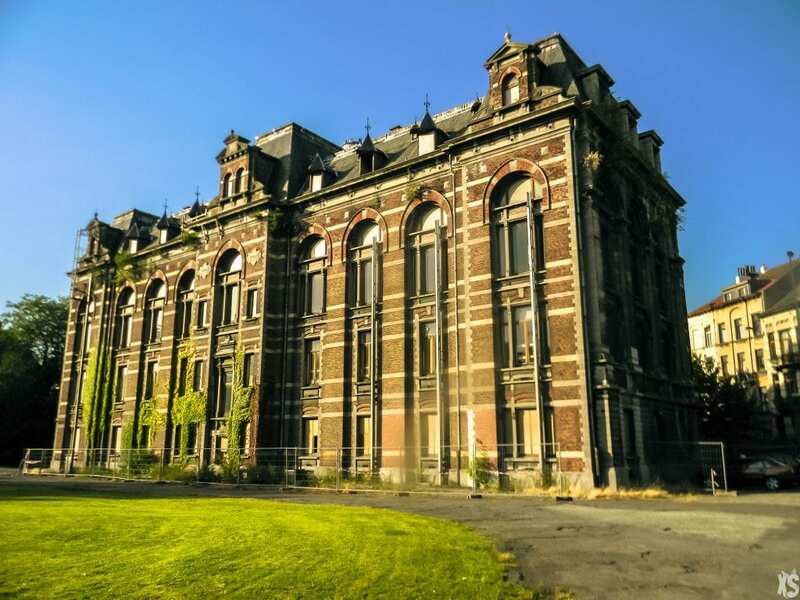 The buildings were abandoned in 1991 when the school moved to Liège. 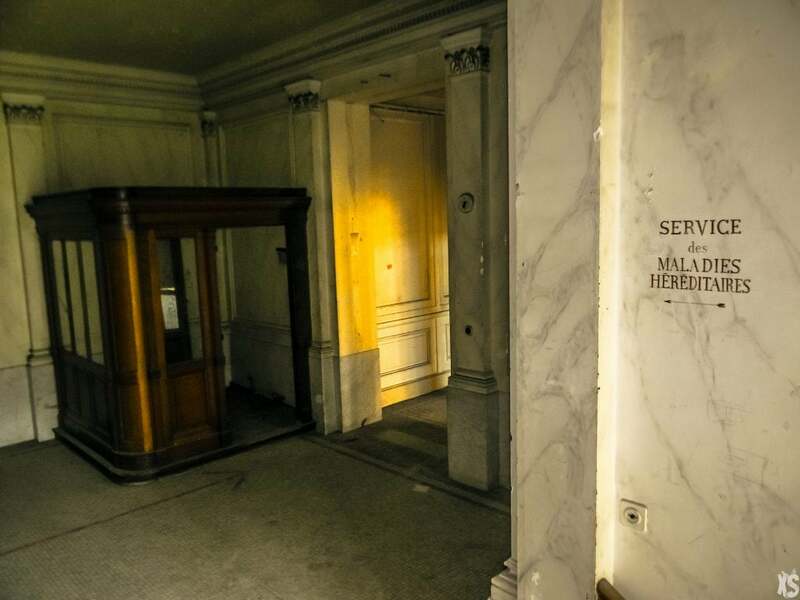 It looks like a set of a horror film. 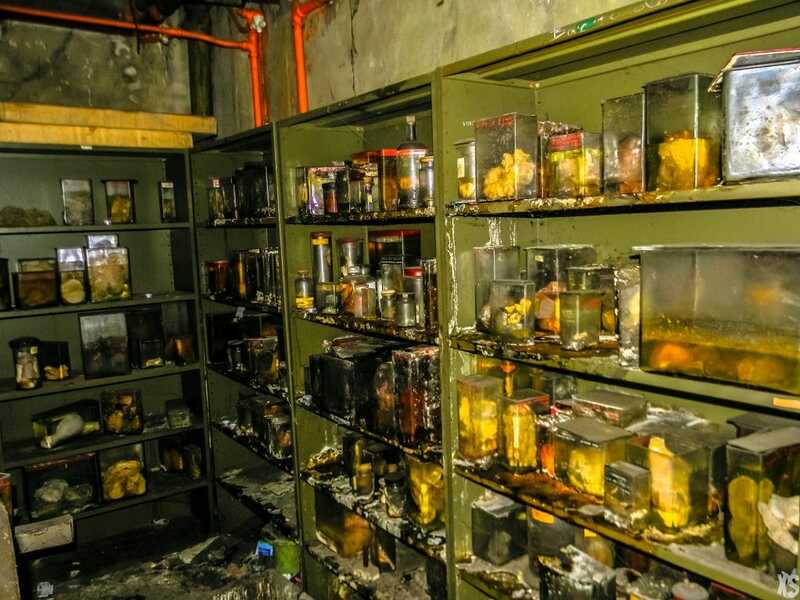 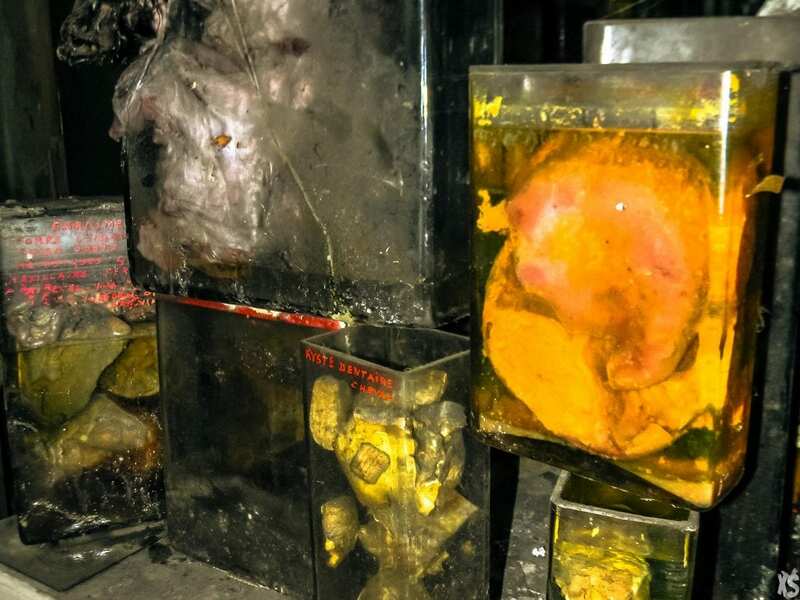 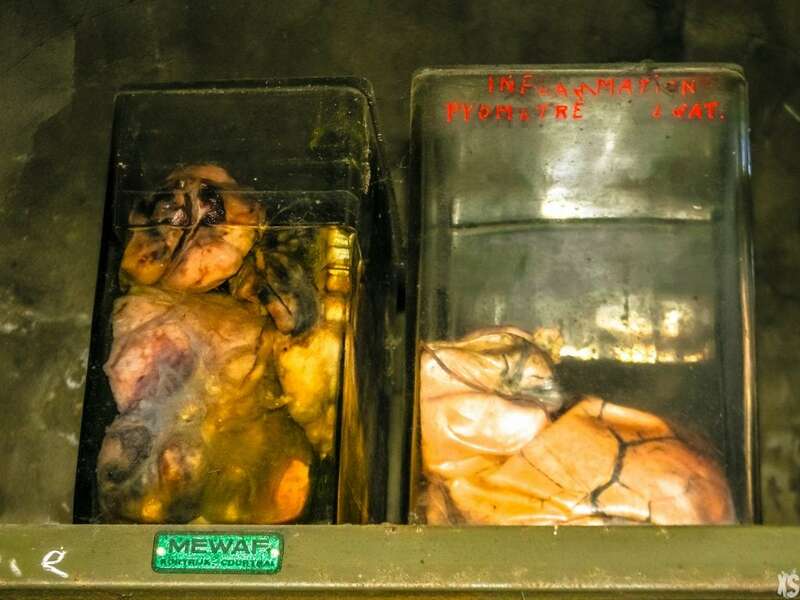 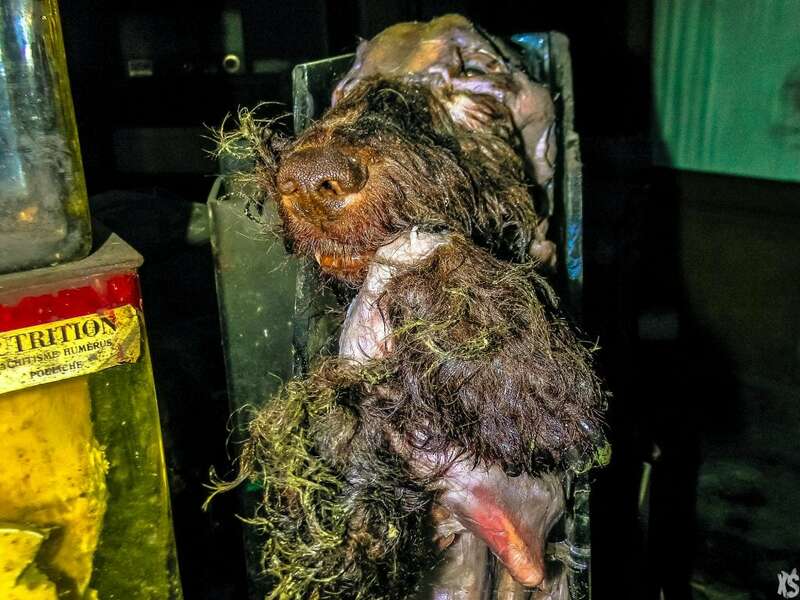 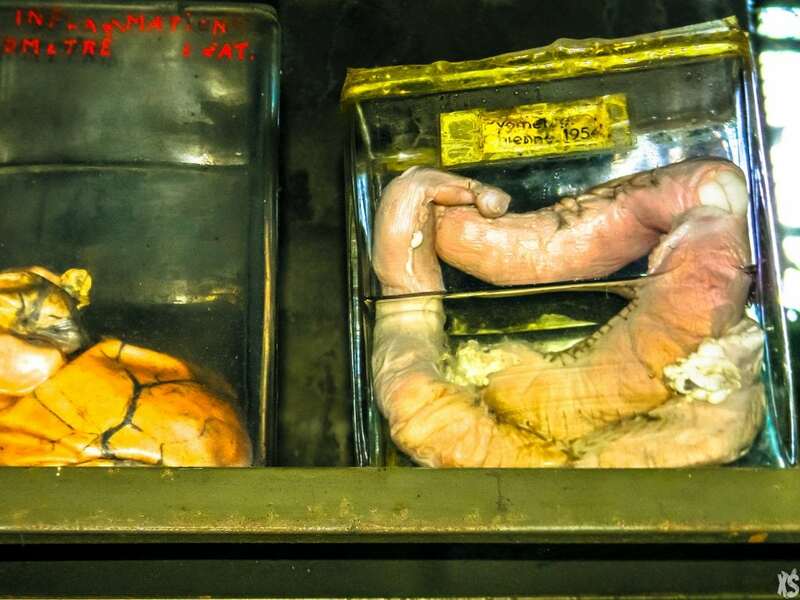 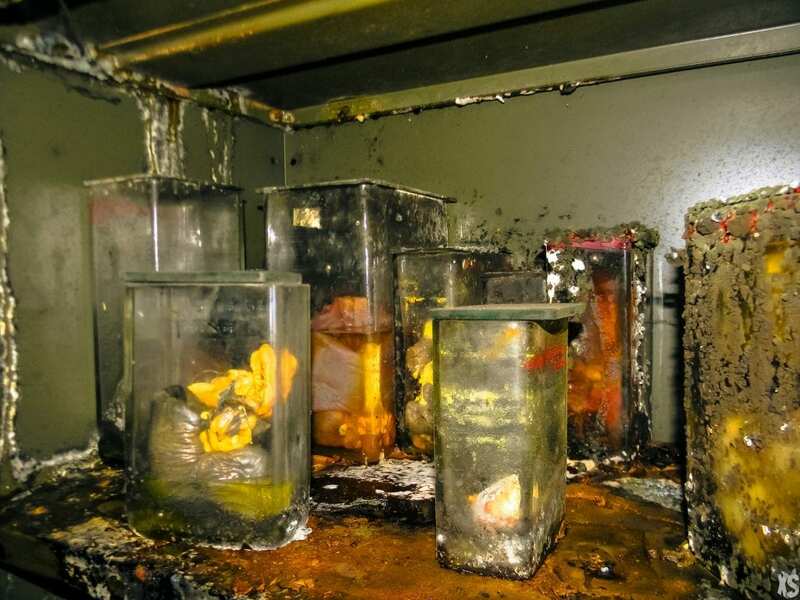 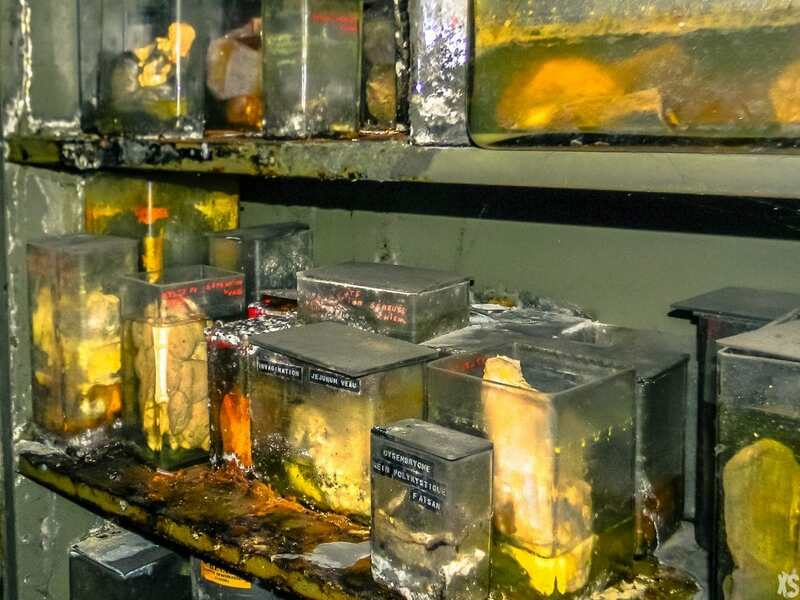 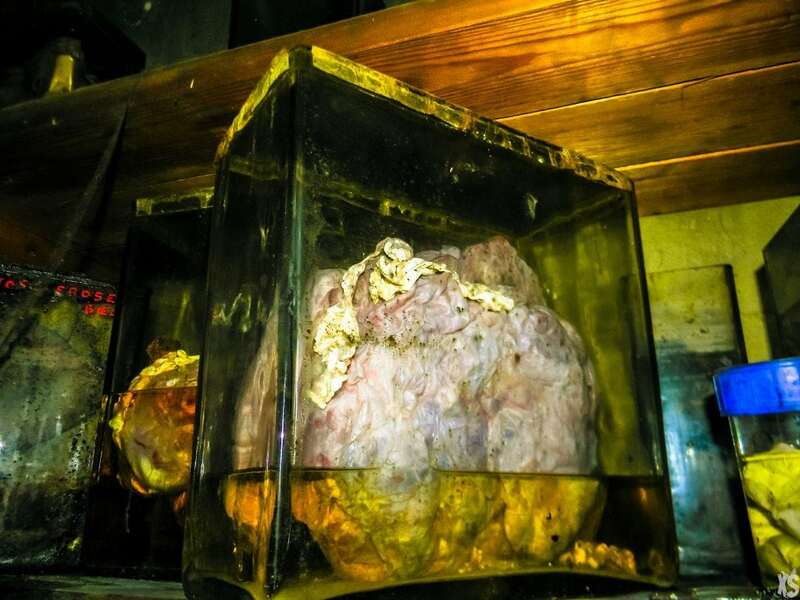 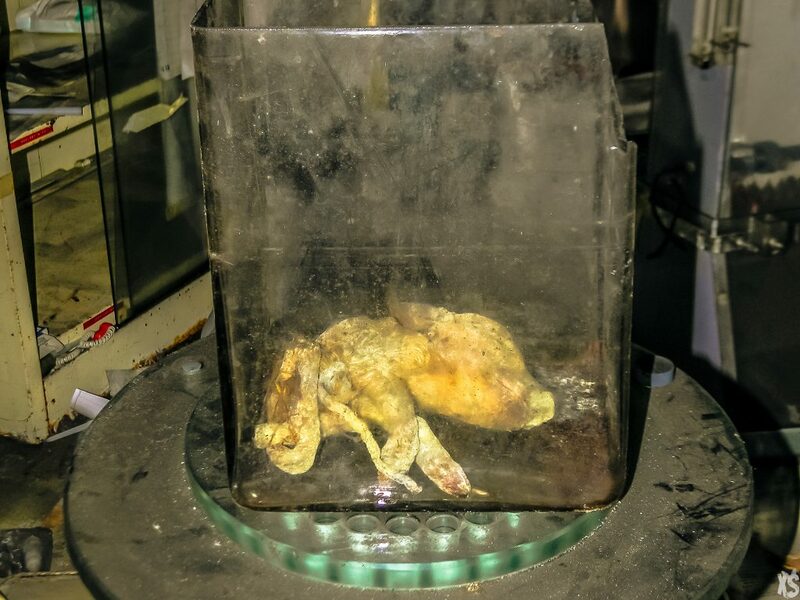 This abandoned lab is one of the creepiest abandoned places we’ve seen.